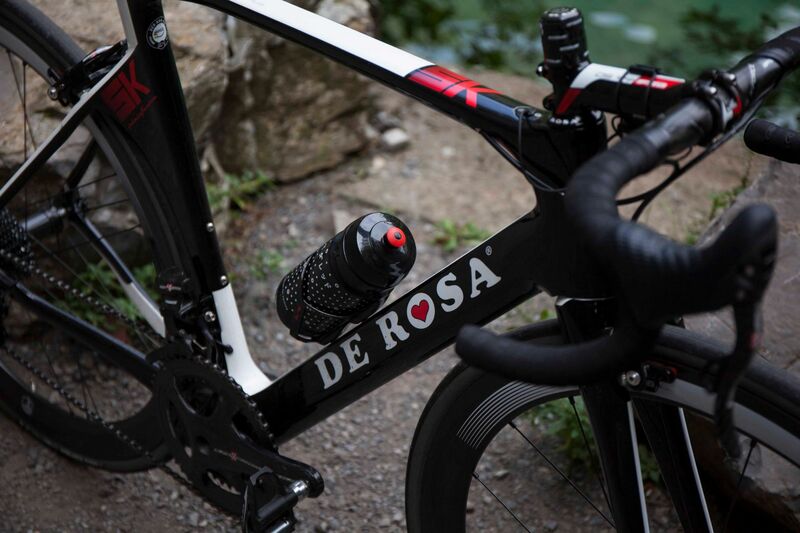 With a rich heritage, tradition and a rich racing history, De Rosa has produced race winning machines since 1953. In 2016, they teamed up with iconic design house, Pininfarina, resulting in the SK Pininfarina. 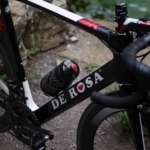 De Rosa was founded by bike racer and engineer Ugo De Rosa in 1953. 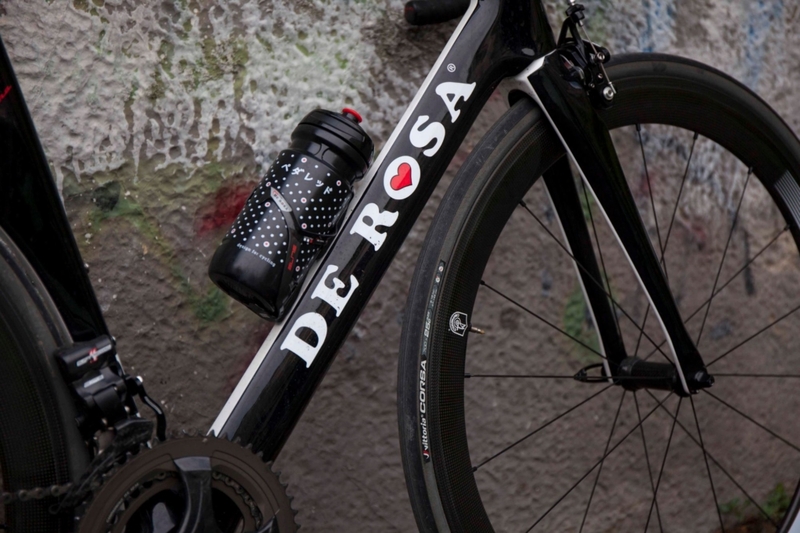 Over the next decade, De Rosas’ became a regular fixture in the professional peloton, becoming the bike of choice for some of the sport’s greatest icons such as Gianna Motta and Eddy Merckx. 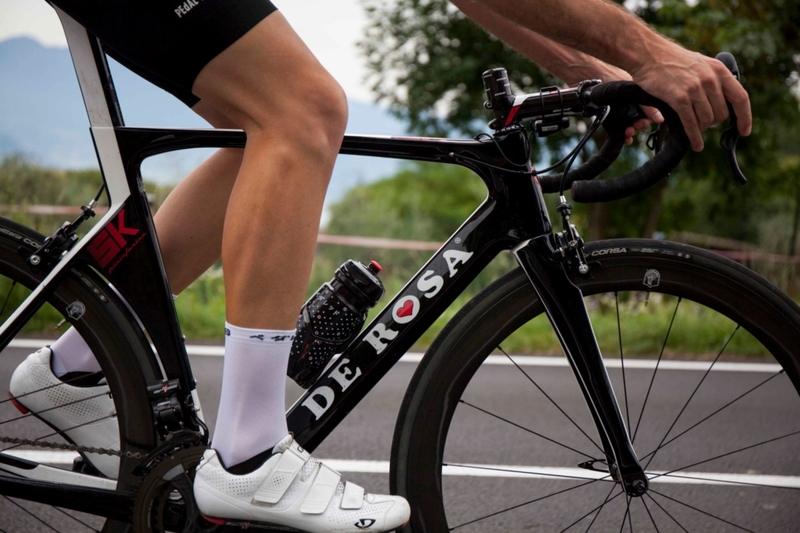 Fast forward to present day, De Rosa continues to fabricate state-of-the-art aluminium, carbon, steel and titanium road bikes in standard and custom sizes. 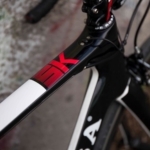 More than just a marketing ploy, Pininfarina has played a large part in the wind-cheating design of the SK, with De Rosa making use of the design firm’s in-house wind tunnel when designing the aesthetic of the frame. 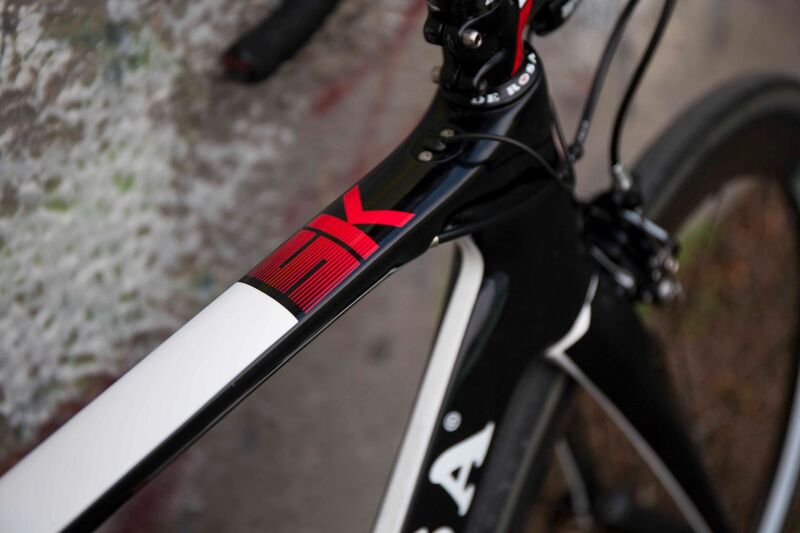 At a claimed weight of 990grams, the SK Pininfarina presents as a strong candidate as a wind-cheating superbike. 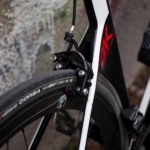 The clean lines, hourglass head tube and contemporary aesthetic that come courtesy of Pininfarina are designed to make the bike as slippery as possible in the wind. So how does it ride? We were impressed by how efficiently the bike rode over smooth roads. 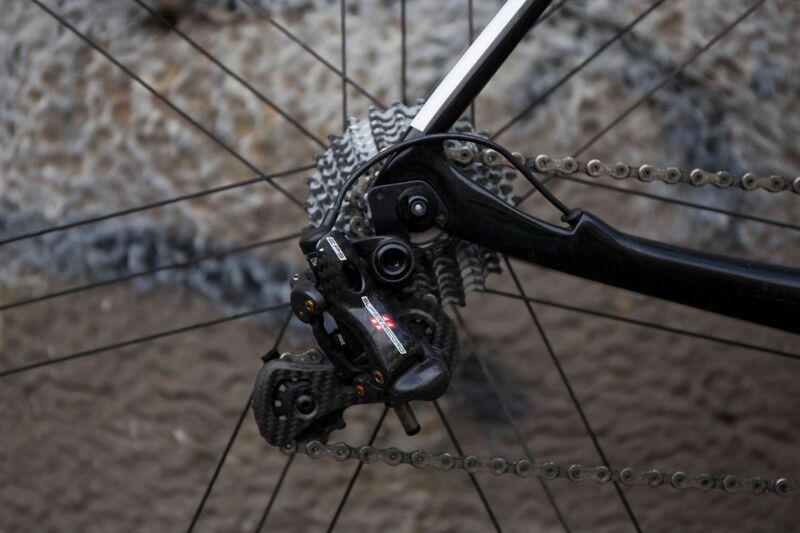 It’s the sort of bike which really rewards hard efforts, urging you to get out of the saddle and press on. 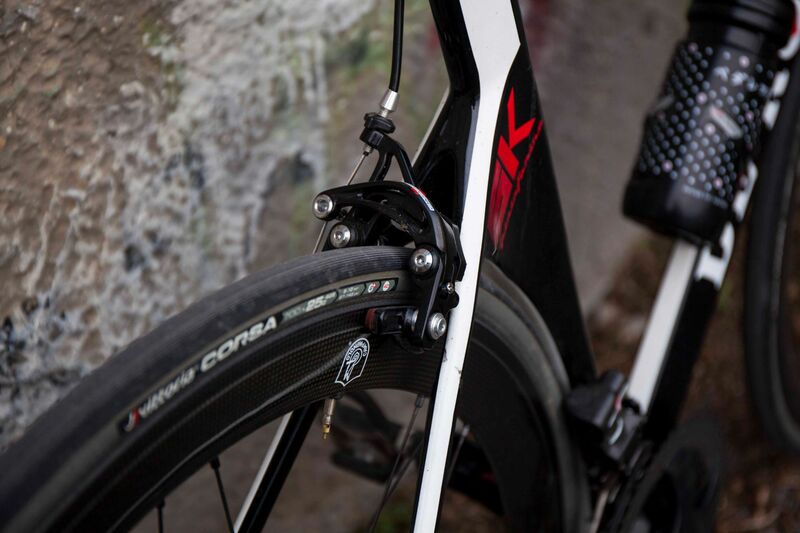 On rougher roads, the bike isn’t uncomfortable, and we would go as far to say that the SK Pininfarina is up there amongst the most compliant aero bikes we’ve ridden. 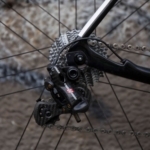 This is a result of the carbon lay-up, which is designed to make the bike laterally stiff for immediate acceleration, yet not have a sting in its tail for longer days in the saddle.